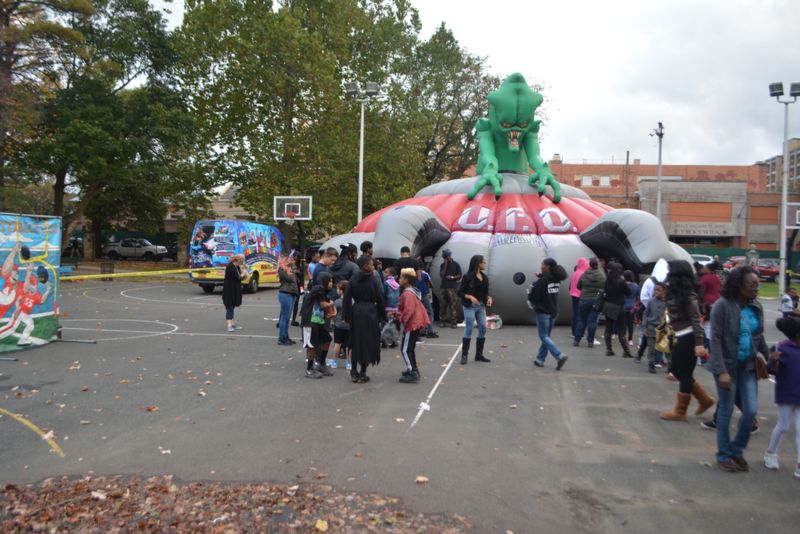 The weather was not a factor as Mount Vernon children enjoyed the 2nd annual “Pumpkin Blaze” at Hartley Park on Saturday, October 28. 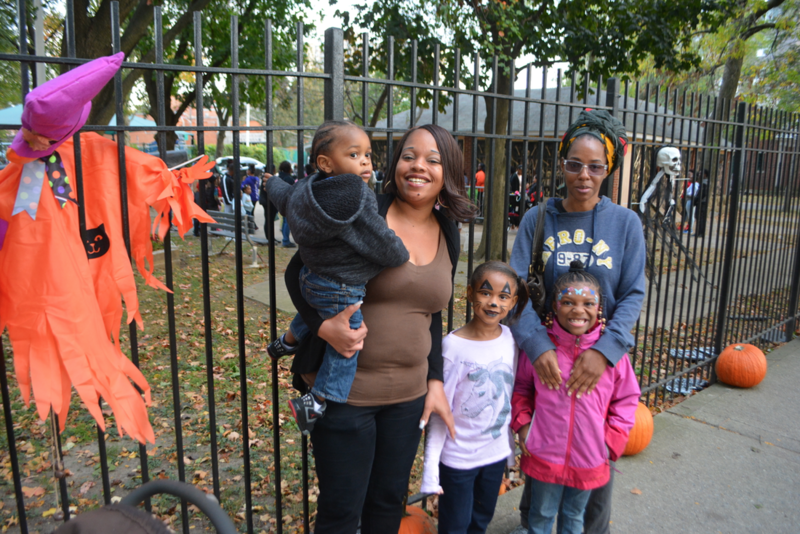 The popular new event, introduced by Mayor Richard Thomas in 2016, is also known as “Jack O’Lantern Blaze.” It attracted hundreds of kids and excited parents to the often-used Hartley Park. 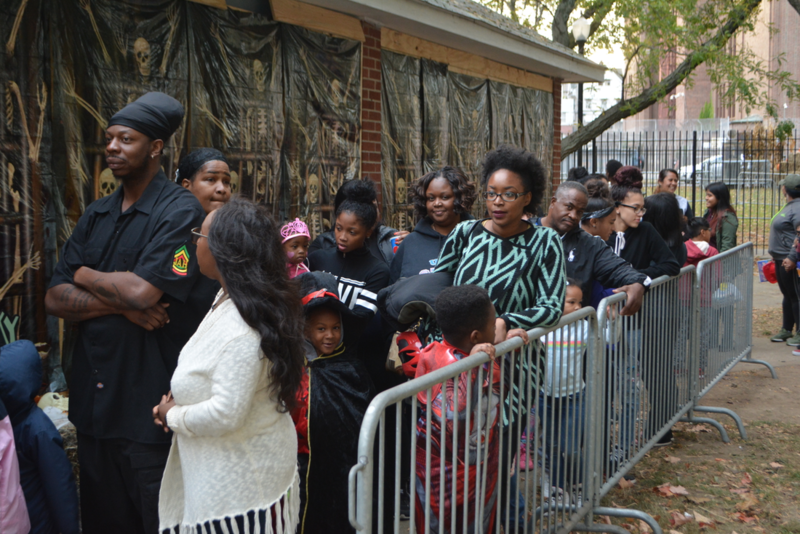 There are some experiences every family should try once, and this newly introduced event is one that every Mount Vernon family and their kids will vow to be a part of every year – just before Halloween. As the children entered the park they could not help notice hundreds of pumpkins carved by Mount Vernon families and children. One big attraction was a hayride, which consisted of a wagon filled with hay and pulled by a motorized vehicle. It is such a big hit that the kids had to wait on line for over 30 minutes for the five-minute ride. 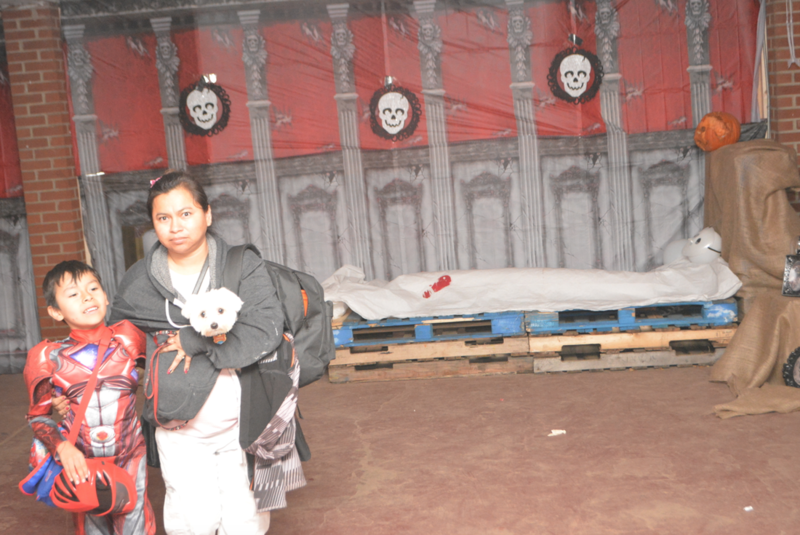 And yes, there was a haunted house, and a scavenger hunt that kept “Boos” and “Ghouls” happy. To keep the kids and parents warm and content the city provided hot apple cider, along with delicious pumpkin pie. 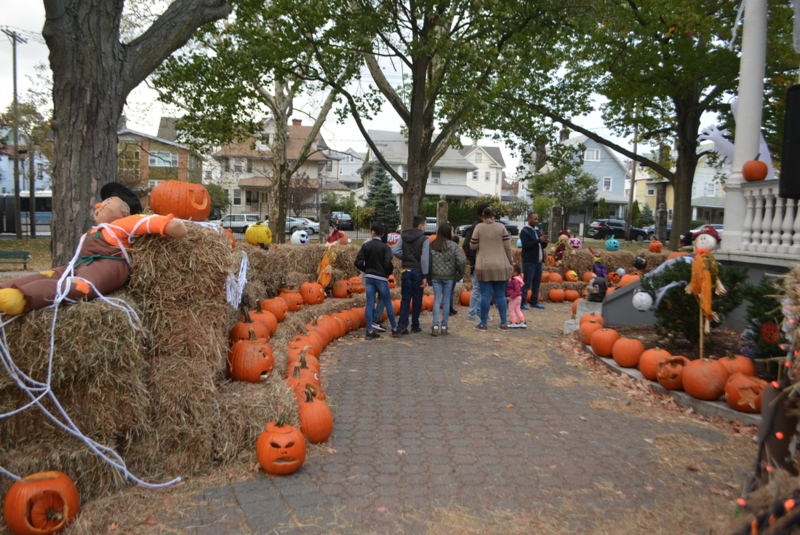 The Mount Vernon Department of Recreation engaged the school district, local artists and the community to carve, paint, and install the pumpkins throughout Hartley Park. The mayor added, ”We will continue to reimagine the use of parks to help families create new memories. 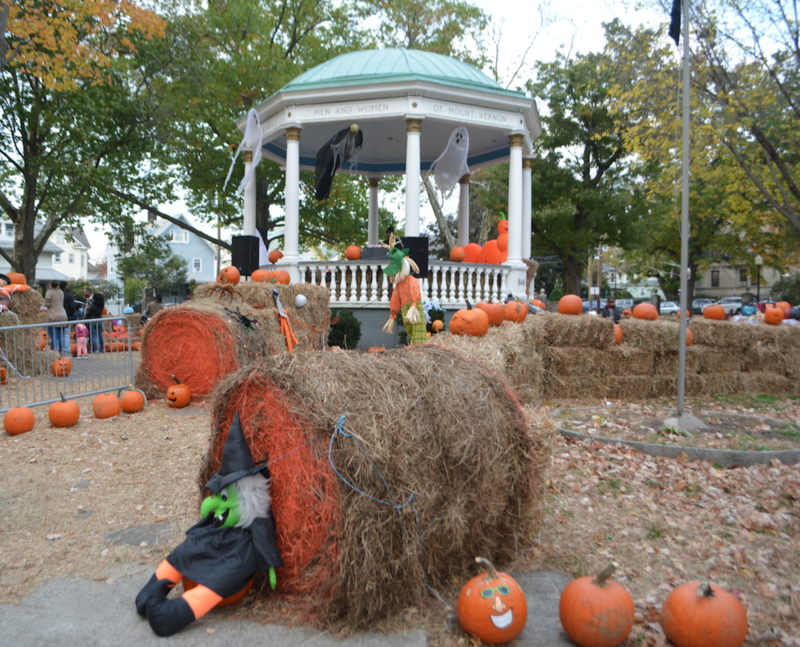 Just like the fireworks and Slide the City, the “Pumpkin Blaze” is another fun tradition we have started in the new Mount Vernon,” added Mayor Thomas.